The purpose of the Anti-Graffiti Program is to further beautify San José by preventing and removing graffiti through community empowerment, education, eradication and enforcement. To volunteer and receive free paint to cover up graffiti or to report graffiti - Call (408) 277-3208. To report graffiti - Call the 24-Hour Hotline at (408) 277-2758. Now You Can Upload Photo Evidence Online - New Tools For A Persistent Problem The San Jose Police Department vigorously enforces serial or repeated "tagging". 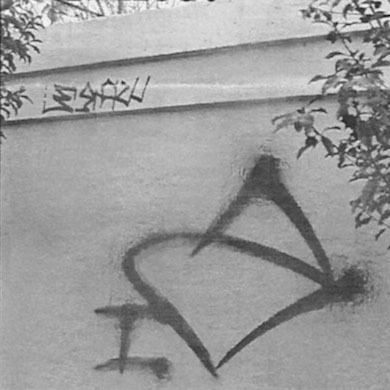 When sufficient evidence exists, graffiti “taggers" are actively investigated, arrested and prosecuted in the City of San Jose. If you have photos of graffiti that may be useful to investigators as evidence, please Click on the link below and be prepared to upload the images from your computer to our online graffiti evidence database.